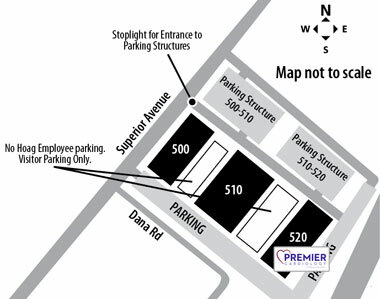 Based in Orange County, Premier Cardiology is conveniently located on the campus of Hoag Health Center-Newport Beach. It is our goal at Premier Cardiology to provide you with complete and comprehensive cardiac care, from prevention to treatment. Premier Cardiology © 2019. All Rights Reserved.